Are you ready for a radical #shift in your way of being? 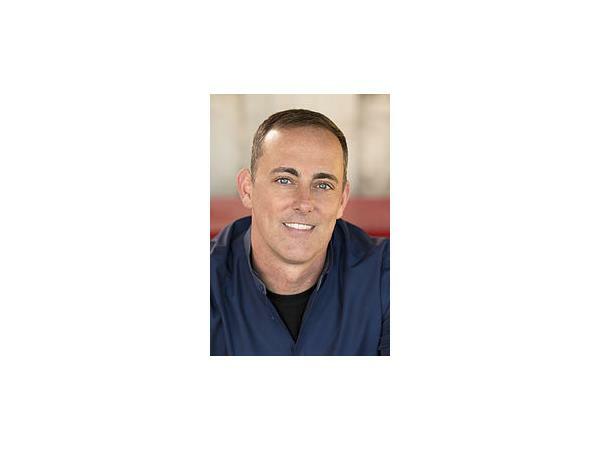 Join Bernadette today when she talks to spiritual author, inspirational speaker, awakening coach and addiction counselor, TJ Woodward, who has helped countless people through his simple, yet powerful teachings. CALL 1-818-572-2910 to share your question, challenge or story with our guest! ?TJ is the founding spiritual director of Awakened Living in San Francisco, and is in private practice as a spiritual counselor and awakening coach. TJ also works as the spiritual counselor and group facilitator at Foundations San Francisco Intensive Outpatient treatment program. In addition, he is the host of Awakened Living TV and Awakened Living Radio. "Many of us do not get the love and connection we need early in our lives and we develop coping mechanisms in order to survive. I will assist you in uncovering and dismantling those strategies and the core false beliefs that stand in the way of you experiencing your wholeness and perfection." If you’re feeling stuck, frustrated, or powerless and you don’t know what to do about issues pertaining to relationships, money – or even a crisis of spirit – counseling with TJ can help!